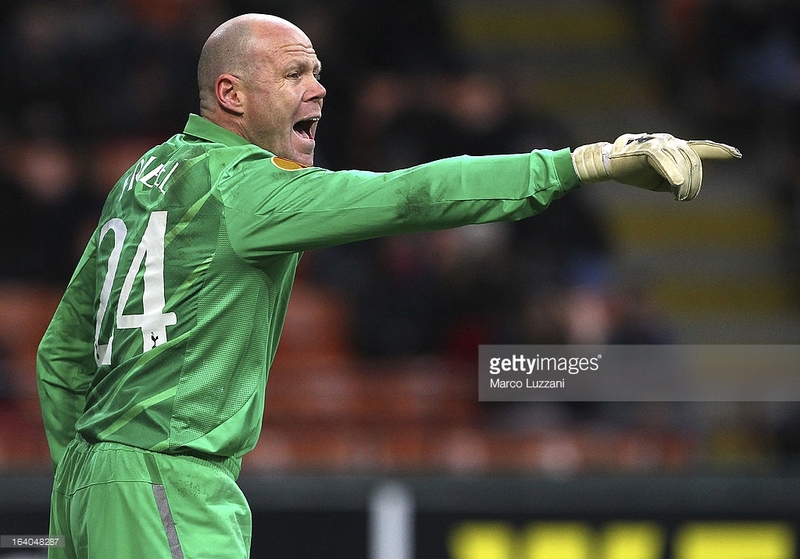 Home Chelsea debating keeper options – Ruddy, Friedel, Given or Green? <> at San Siro Stadium on March 14, 2013 in Milan, Italy. <> at San Siro Stadium on March 14, 2013 in Milan, Italy.